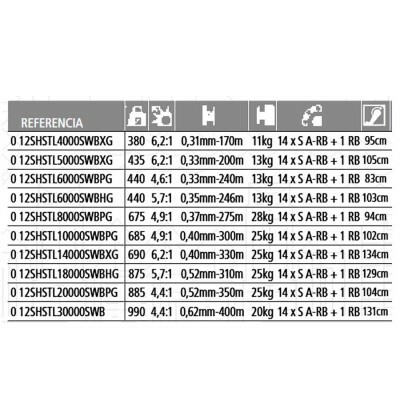 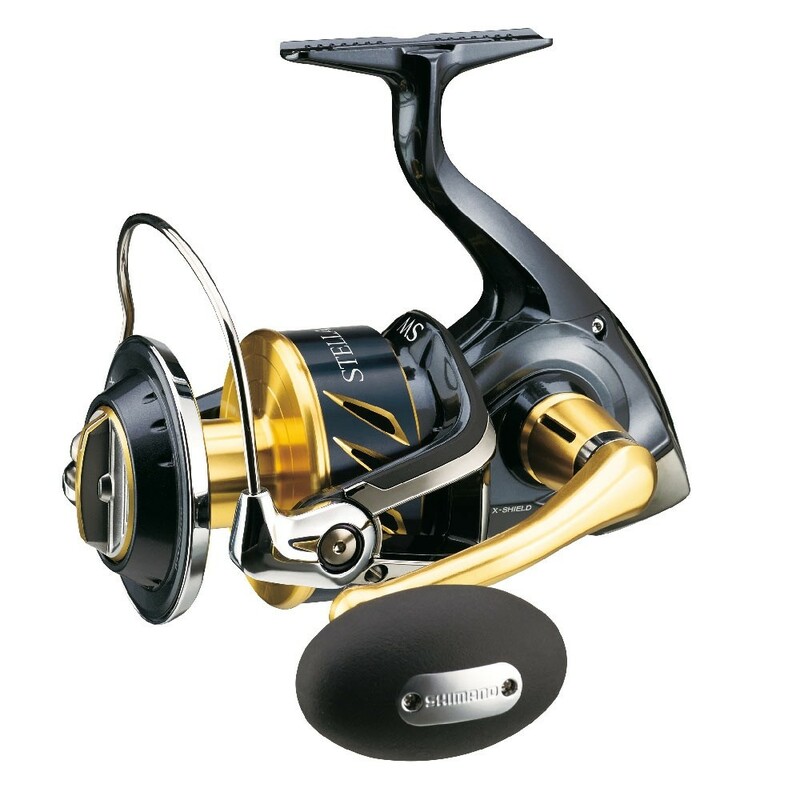 •X-Protect and X-Shield resist water twice in extreme conditions. 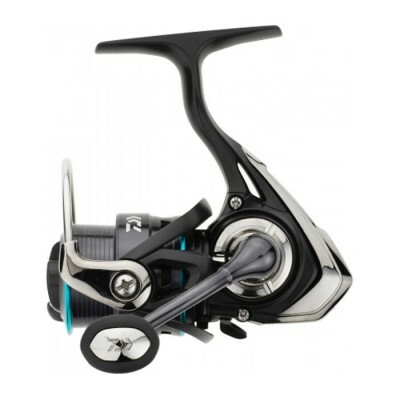 •X-Tough Drag brake provides greater power and setting control. 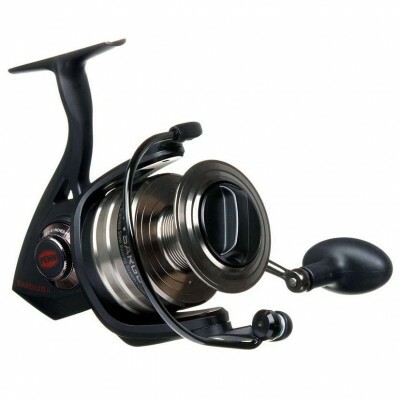 • Aero Wrap II and coil ar-c to get the most out of released. 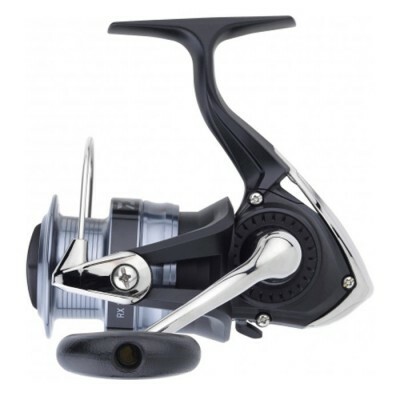 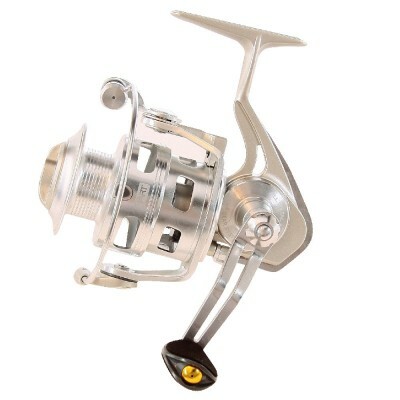 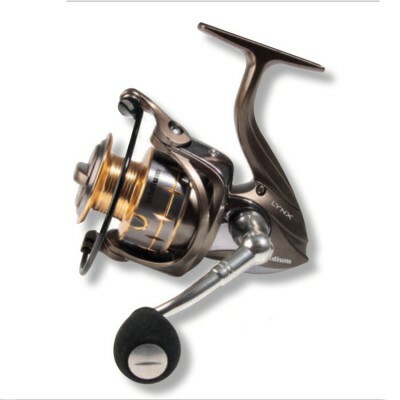 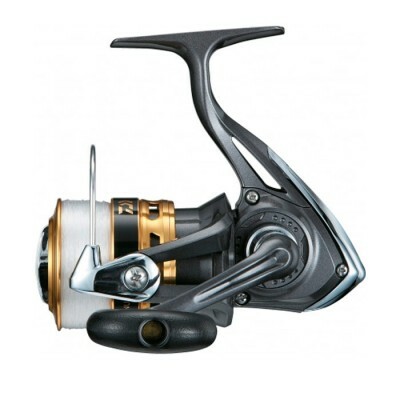 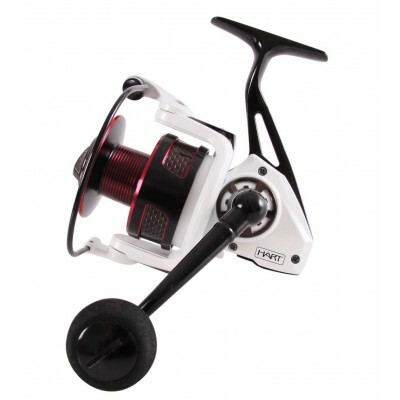 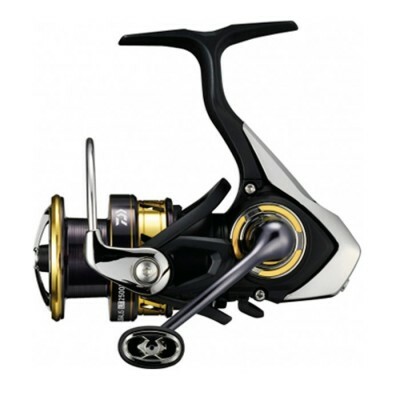 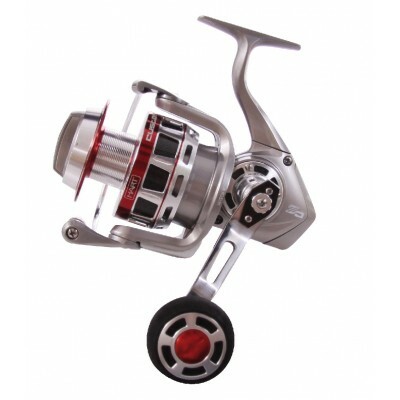 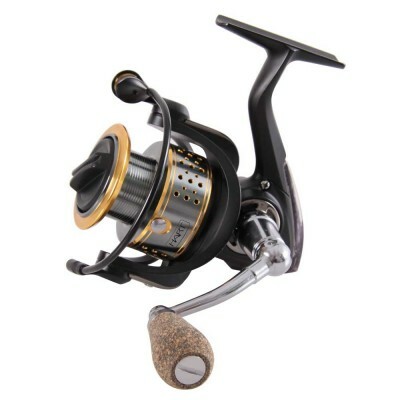 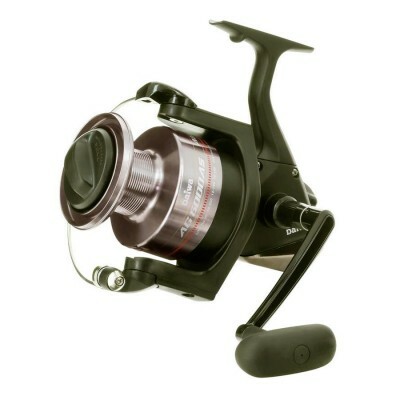 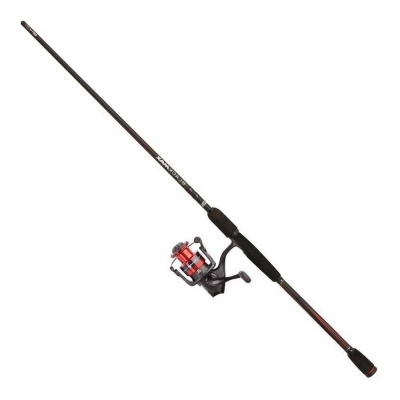 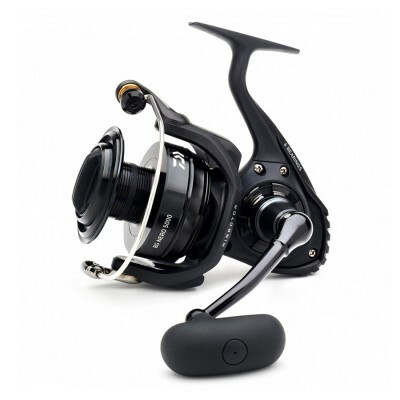 Reel with light body and graphite rotor, ideal for spinning due to its high pick-up ratio.